For us Midwesterners it may be hard to believe, but spring is finally here! Time to bask in the extra hour of sunlight, clean out that dirty closet and take advantage of fresh new herbs and veggies. 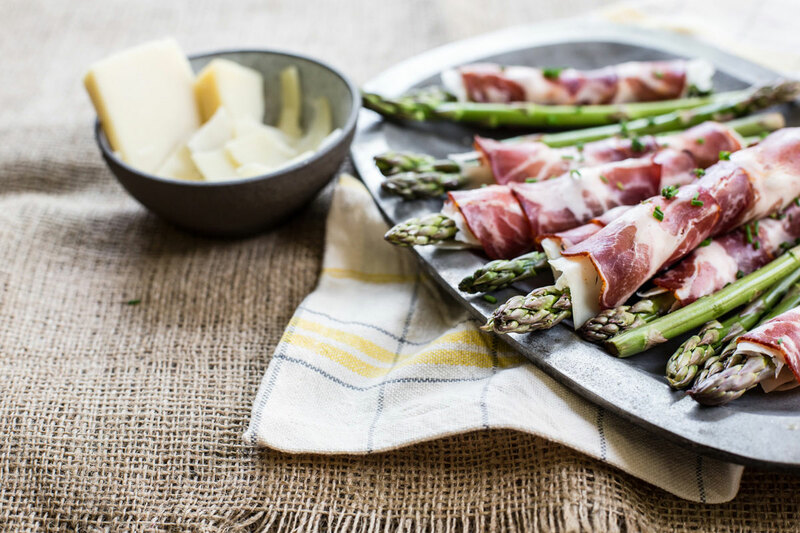 Here are five spring-time recipes that will breathe new life into your diet. 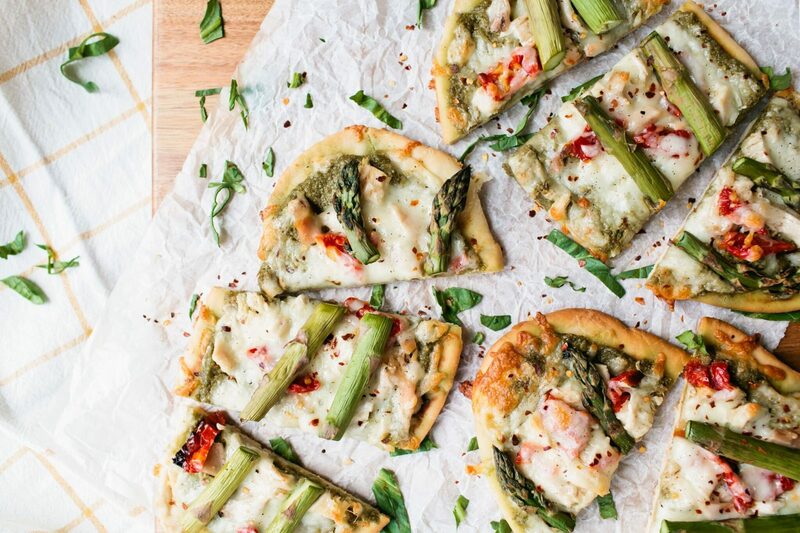 Asparagus and Pea Pesto Flatbread – Fresh, herby, pea pesto on crisp, naan bread, topped with chicken, sun-dried tomatoes, asparagus, basil and Dill Havarti…HELLOOO spring. Eliminate the guilt in grabbing that second or third slice with this low-cal flatbread. 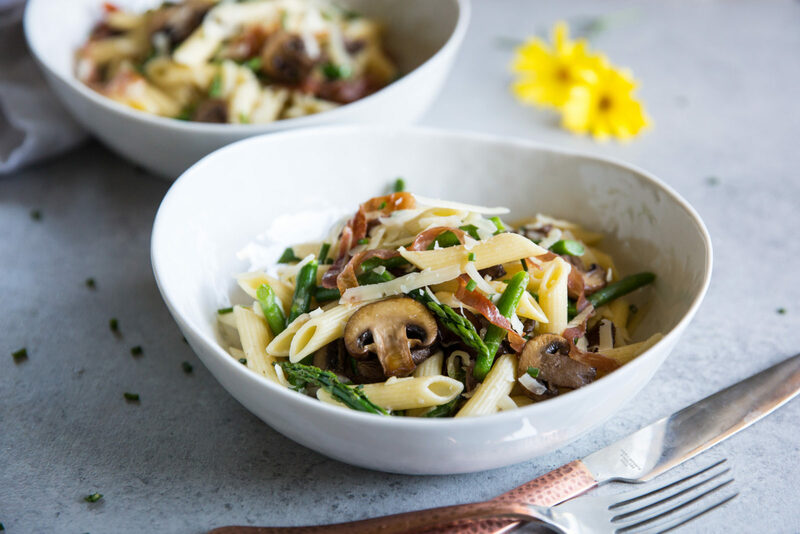 30-minute Spring Pasta – Packed with fresh veggies, prosciutto, and Grand Cru. This elevated pasta comes together in only 30-minutes. Get out and enjoy the first warm days of the year with all that saved time. 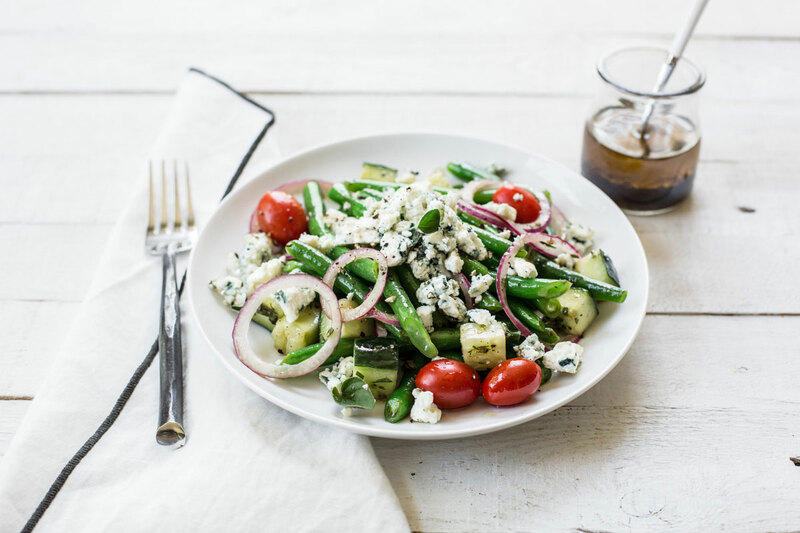 Green Bean Buttermilk Blue Salad – Add some green to your diet with this super-fresh, green bean salad. 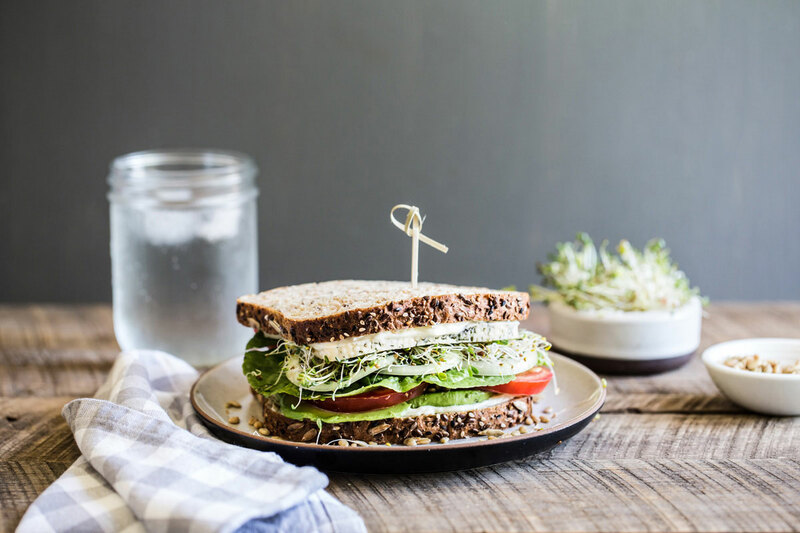 Green beans, cucumbers, onions, tomatoes, oregano and our Buttermilk Blue – tossed together for a refreshing and healthy treat!